Welcome back to another Friday Favorites! This week is all about Football game day snacks. Let's face it, when I'm snacking, I don't want cauliflower and chocolate covered strawberries. When I'm enjoying a game, I like real finger food. Don't get me wrong, I eat so healthy I get funny looks, but sometime you need to indulge and these five recipes are awesome! 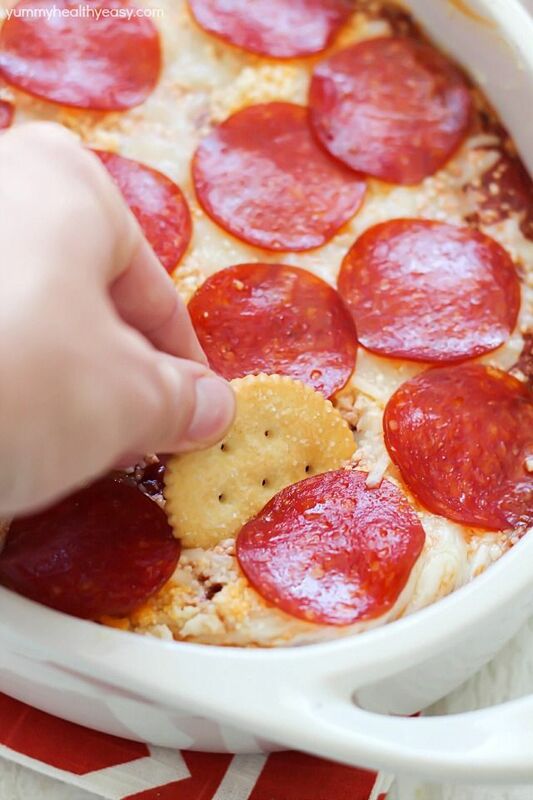 Pizza is everyone's favorite but to make it easy to munch, choose this dip idea! Here's another dip idea! Instead of the typical nacho cheese or salsa, try this bacon cheeseburger dip. Corn dogs are one of America's favorites. Making mini ones allows your guests (or yourself) to enjoy a few! 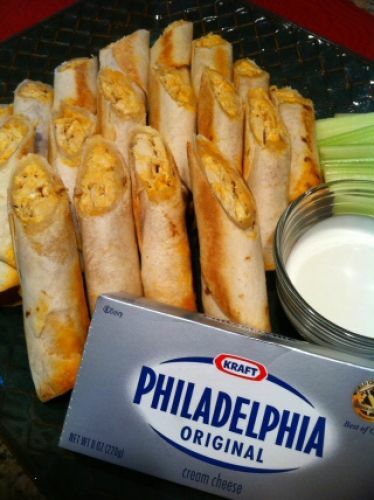 Check out this buffalo chicken taquito recipe to add a little spice to your spread. Love tacos? Make them easy to eat by creating these fun pinwheels! Check out previous Friday Favorites posts HERE! Five great recipes...So not able to pick just one! Pinning :) Thanks for linking these up to our Best of the Weekend Link Party! 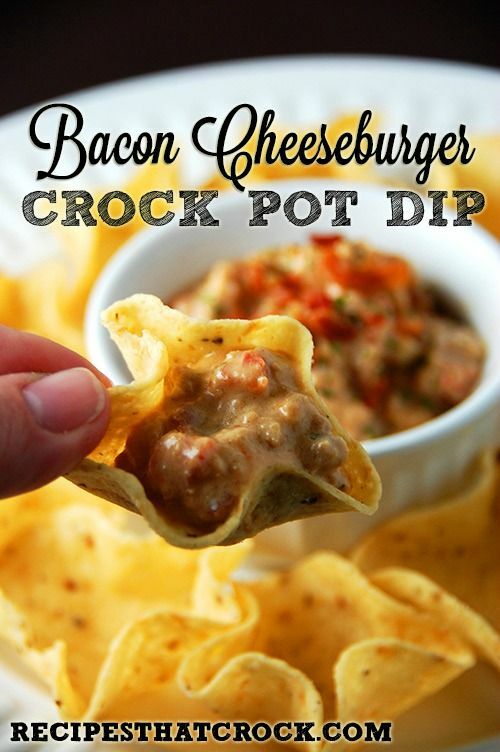 Bacon Cheeseburger Crockpot Dip is calling my name. My hubby would LOVE it. Thanks for sharing with us at Merry Monday. Pinning and adding ingredients to my shopping list! Thanks for sharing your round up at the Inspiration Spotlight party! Hope to see you again soon. 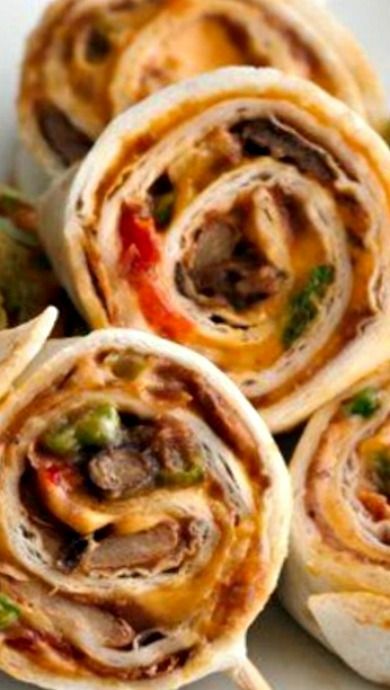 These all sound so good, I love the pizza dip idea! Thanks for sharing at What'd You Do This Weekend?! I'm dying to try it myself! Thanks so much for joining in the fun at Thursday Favorite Things Blog Hop!